ICI Press is pleased to announce the publication of Searching for Sebald: Photography After W.G. Sebald, a collection of original essays and visual projects inspired by the work of W.G. Sebald. 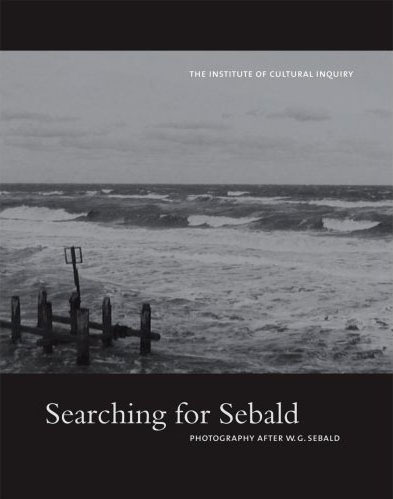 The interest in Sebald has crossed disciplines, igniting passionate dialogues among and between scholars and practioners. This unique project, with its intricate weave of image and text, captures this spirited conversation in both theory and praxis. Searching for Sebald is edited by Lise Patt, founder and director of the Institute of Cultural Inquiry, with Christel Dillbohner. The book is distributed by D.A.P. (Distributed Art Publishers). 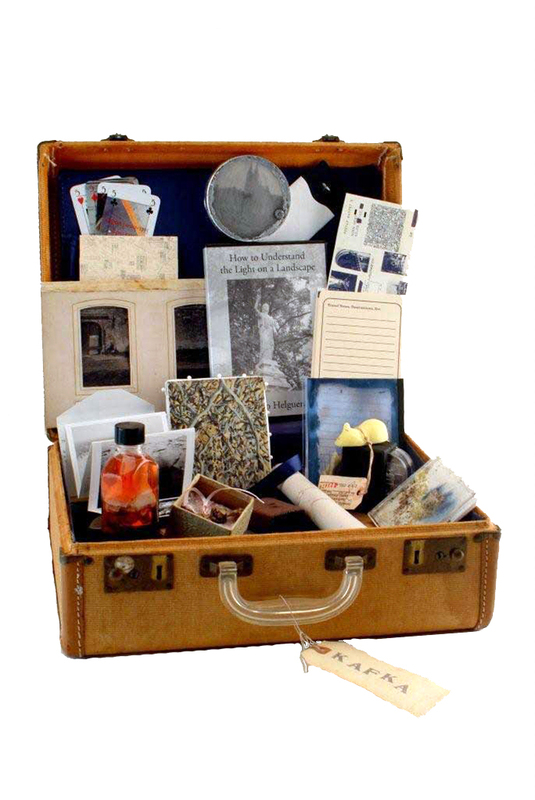 Searching for Sebald has been published in a trade and three special editions including a limited artist edition of 100 "traveling suitcases."